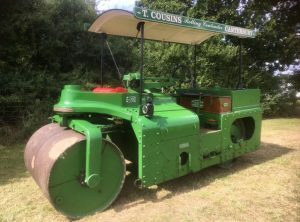 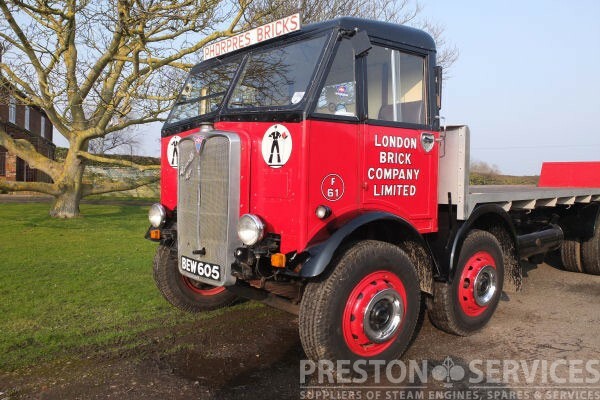 This fantastic, fully restored 1939 AEC 8 wheeler has an aluminium cab by Duramin Commercial Vehicle Co. and the livery of her original owners, the London Brick Company. 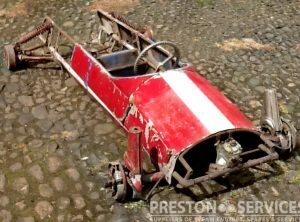 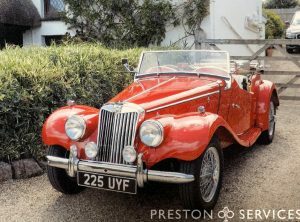 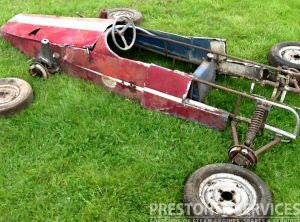 Superbly restored with details such as vintage battery covers to conceal modern ones inside. 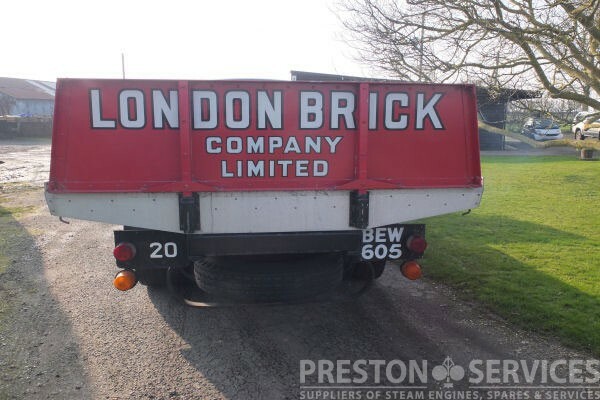 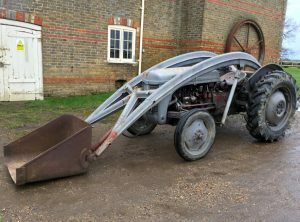 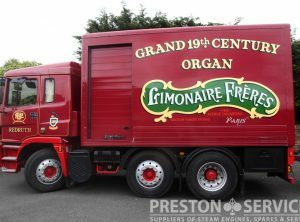 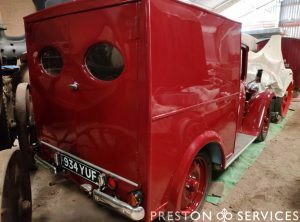 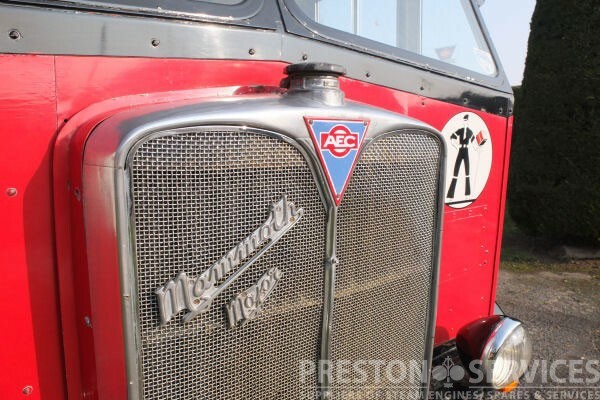 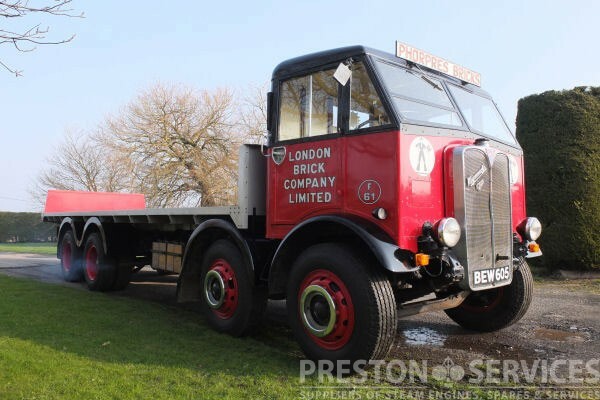 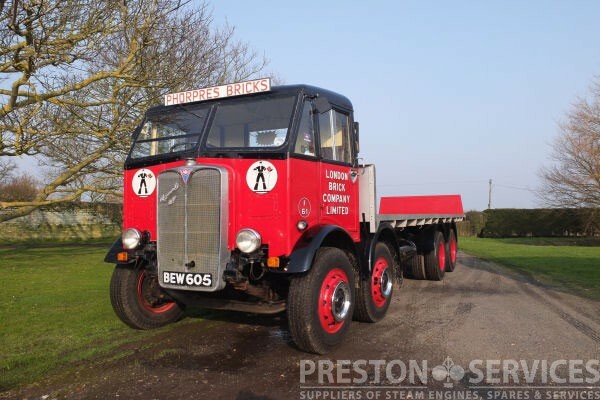 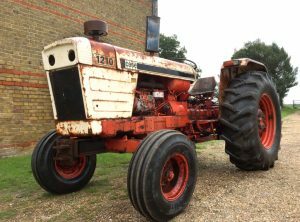 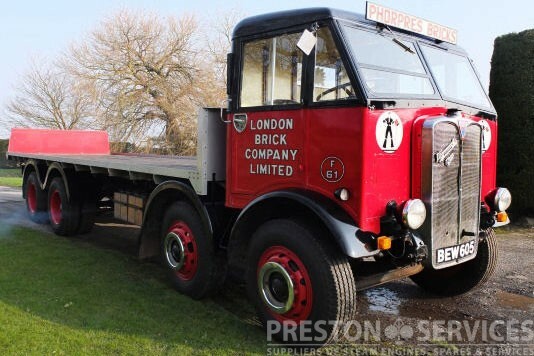 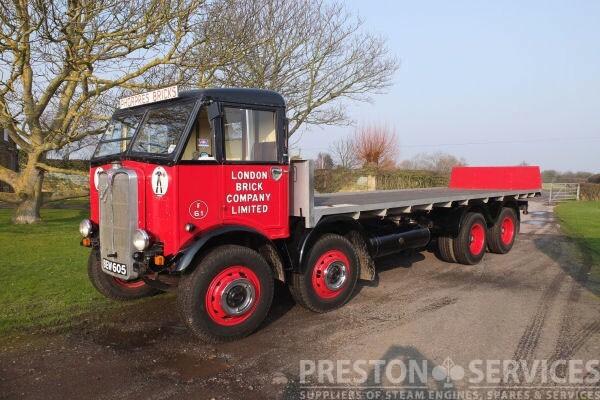 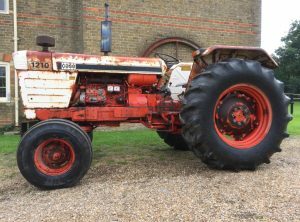 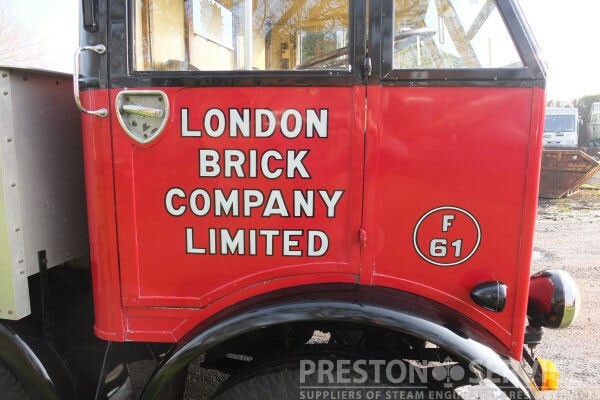 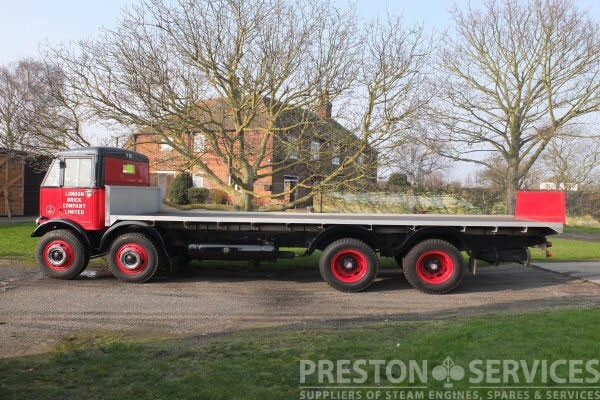 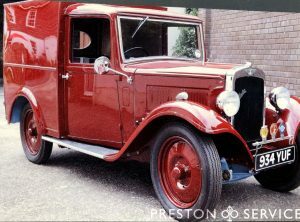 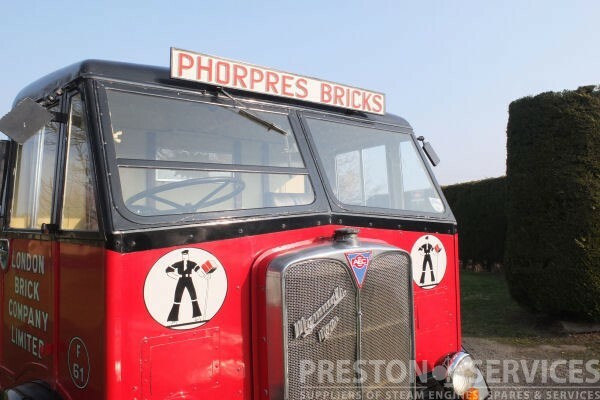 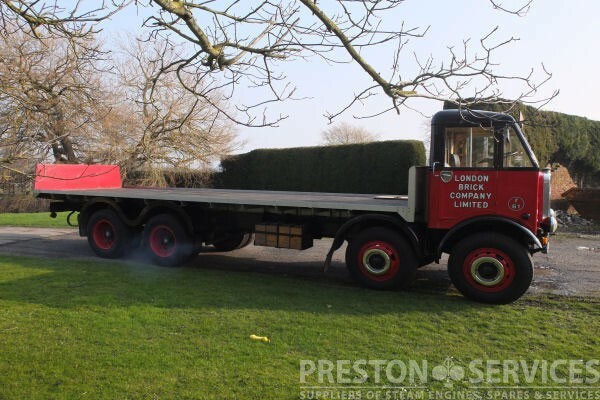 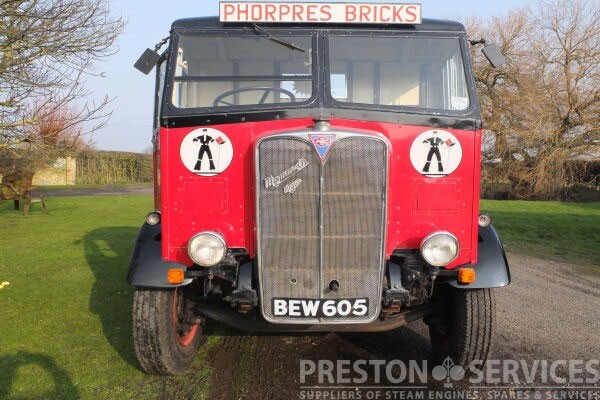 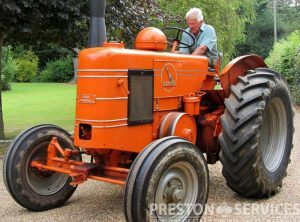 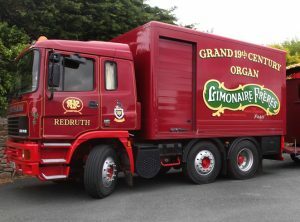 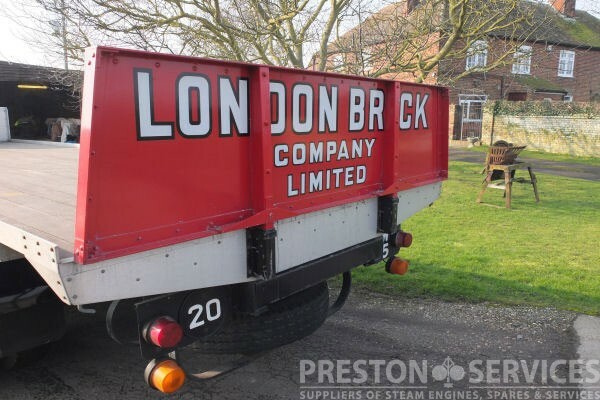 A rare and handsome lorry, this AEC is for sale in excellent condition.